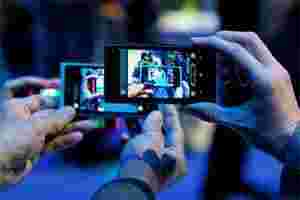 New York: ST-Ericsson won a deal to supply chipsets for future Windows Phones of Nokia, breaking the monopoly Qualcomm has had for Microsoft’s mobile platform. The news sent shares in STMicro more than 4% higher, and Ericsson shares were up 2%. So far Windows Phones have addressed only the most expensive part of the smartphone market, limiting the potential audience, but Nokia has said it would seek to offer cheaper models soon. Nokia, the world’s largest cellphone vendor, last week unveiled its first two smartphone models using Microsoft software. ST-Ericsson, which has never made a quarterly profit, has been cutting costs since it was formed in 2009 as new products are yet to compensate for declining sales of older chipsets.